LMI Custom Mixing added a complete third mixing line to their Cambridge, Ohio facility. The new mixing line features a 135 Liter intermesh mixer with in-line gear pump straining and advanced cooling capabilities, as well as a state-of-the-art control system. The third mixing line is part of a larger plant expansion project focused on facility improvements, including an additional 50,000 square feet of warehousing and storage as well as upgraded plant infrastructure. 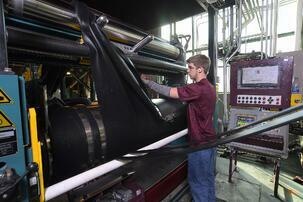 Through these updates, LMI increased its annual production capacity to 60 million pounds of rubber. 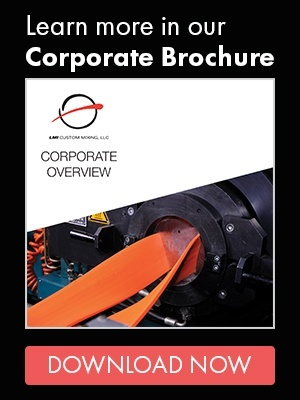 Learn more about LMI’s equipment and capabilities in our Corporate Brochure.